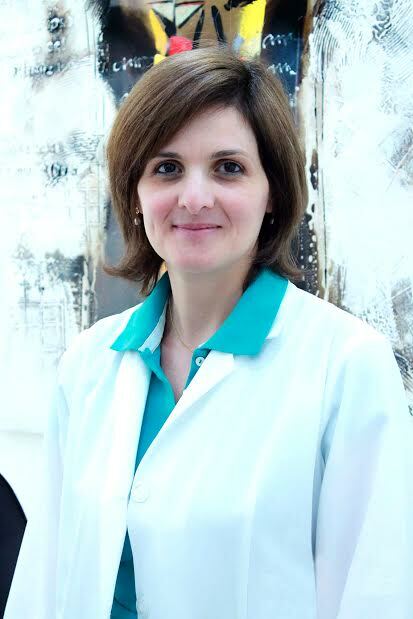 Dr. Soraya Farah has over 20 years experience in Obstetric and Fetal Ultrasound. She graduated with the degree of Gynaecology-Obstetrical and Ultrasound at University of Lille, France. She then sub-specialized in Breast Pathology and Fetal Medicine in Paris-Descartes. She worked in France, Lille until 1997 and in Lebanon for two years where she joined Lebanese Order of Physicians. Her experiences and expertise have been widened and enhanced as she was to handle large number of patients with high-risk pregnancies in Al Wasl (Latifa Hospital). Moreover, she has worked with a very experienced team that consisted of Neonatologist, Paediatric-Surgeon and Paediatric-Cardiologist. She was certified by Fetal Medicine Foundation in UK and she had been a member of French College of Fetal Ultrasound. In September 2010 up to August 2013, she worked in Fetal-Medicine Center until she finally established her own clinic in Dubai Health Care City in March 2014 - the Serenity Clinic Fetal-Maternal Care. At present, Dr. Soraya is dedicated to give a high quality, 3rd level ultrasound for detailed fetal morphology scans, screening and diagnosis for fetal anomalies, Down syndrome or other genetic disorders using the latest methods and sophisticated equipment. Furthermore, she counsels the patients and guides them with an effective management plan of their pregnancy and in taking decisions for the optimal timing of delivery.